A Warm Welcome in the heart of the Midlands. Birr is a beautiful Georgian Heritage town in the centre of Ireland. Whether you’re coming to visit the town itself or on your way elsewhere, The Maltings is the perfect place to relax and take in the tranquil beauty of your surroundings. 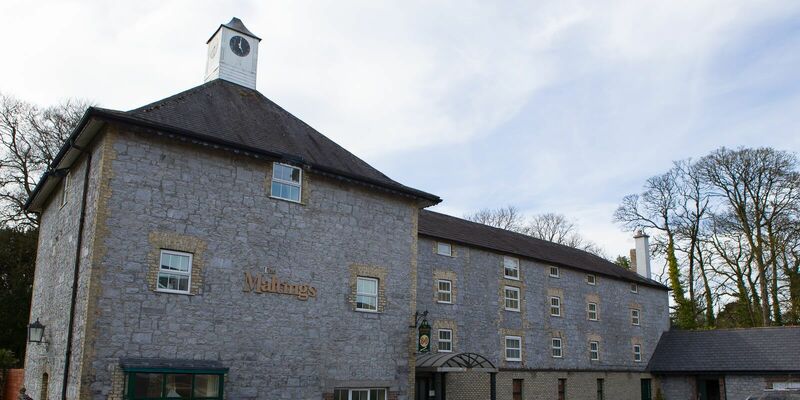 Just two minutes away from Birr Castle, on the banks of the River Brosna, The Maltings was once a malt store for the Guinness Brewery. In the 1990s the Garry family – of Canbe Hospitality - converted it into a Guesthouse, making the most of the building’s historic features and its views of the river. In fact, all six double/twin bedrooms and the breakfast room look over the river, to the mature woodland of Birr Castle’s grounds. It’s a wonderful place to relax but it’s also the perfect base from which to explore the town and its surroundings. Ask us what we recommend, we’d be glad to point you in the right direction, whatever your interests.